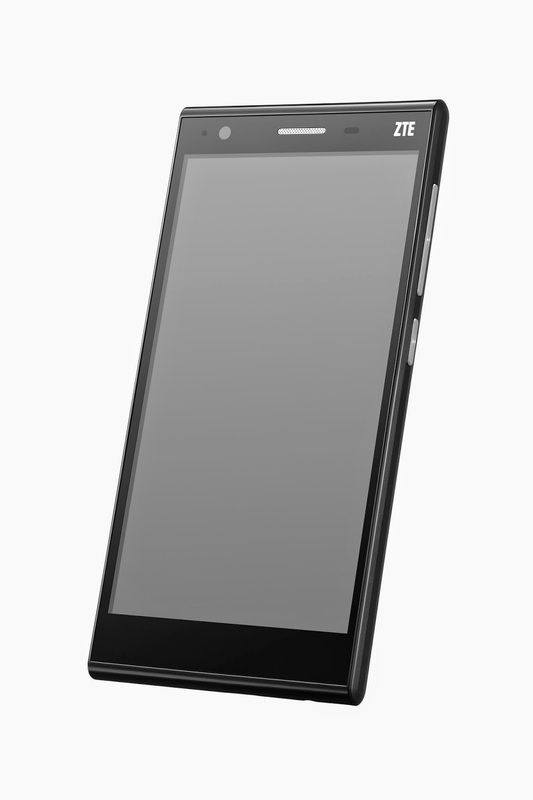 ZTE Blade Vec 4G is now available locally at Php 9,990. The device is powered by cutting edge 4G-LTE connectivity which supports blazing fast downloads, seamless music and video streaming, and hassle free video calls. Experience a new kind of freedom with the impeccable combination of speed, efficiency, ergonomics and entertainment features. Now the world is within your reach with Blade Vec 4G. Speaking of internals, the handset is powered by a Qualcomm MSM8926 processor which takes Blade Vec 4G’s user experience to new heights. Supporting 4G-LTE connections, it is designed to deliver dependable performance and high speed connectivity. 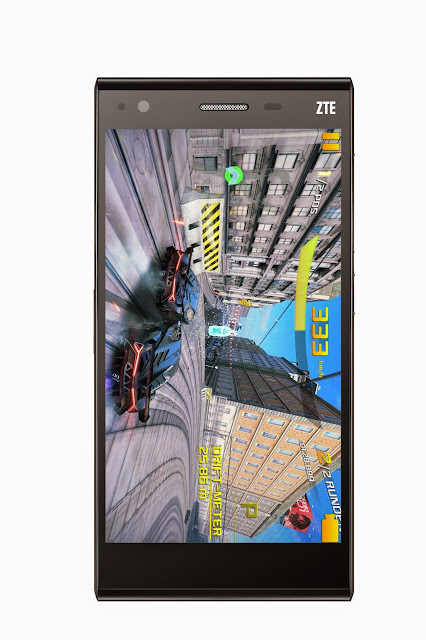 Coupled with a 1.25 GHz Quad-Core processor, it allows seamless toggling between content-rich apps, supports HD display resolutions and delivers optimal frame rates for graphic intensive 3D games, striking an optimum balance between speed and performance. 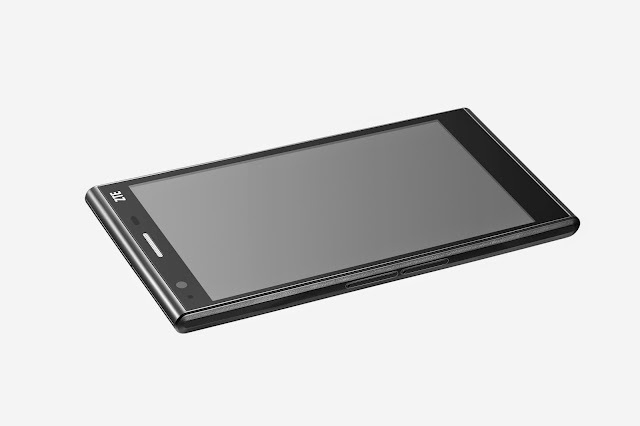 The device touts 5-inch HD display which renders 16.7 million colors at a resolution of 1280x720. The multi-touch screen offers an exceptional viewing experience, producing incredibly vivid shades and hues that can be enjoyed from any angle through the IPS display technology. To match the stunning display, Blade Vec 4G comes with an integrated support for Dolby Digital Plus. Dolby audio adds depth and power for realistic sound, producing digital surround sound for clear, crisp audio even in loud and busy environments, ideal for movies and games. Blade Vec 4G is one of the first few smartphones pre-loaded Google Now Launcher among non-Nexus and non-Google Play devices worldwide. With Google Now, voice recognition takes a new level. Experience the convenience of hands-free functionality and get the right information at just the right time, from NBA updates to flight details. No need to reach for your phone, just tell the phone what to do. Say “Okay Google” and Blade Vec 4G will not only unlock or search the web for you, it can even text a message, get directions, or play a song, set reminders and alarms, open apps and do just about everything you tell it to. Blade Vec 4G is built for the active lifestyle, featuring a sleek profile of meticulously crafted carbon fiber case and intuitively position buttons. It’s thin but surprisingly durable and comfortable to hold, with well-defined edges and corners which make for a good looking sleek black device that’s not only light to carry, but also light on the pocket as well. Capture life’s precious moments and share them without a glitch with Blade Vec 4G’s versatile cameras and 4G-LTE connectivity. Snap vibrant, worth sharing photos and high quality videos with the 8 megapixel main camera equipped with LED flash and autofocus. The 1 megapixel camera captures self-portraits and clips for video calls. The Blade Vec 4G is retailed at PHP 9, 990. You can call MSI-ECS Philippines, the exclusive distributor of ZTE Mobile in the country, at 688-3180 or email them at marketing@msi-ecs.com.ph for availability. You can also visit ZTE kiosks and resellers to get your own device.